Photo Number 57. 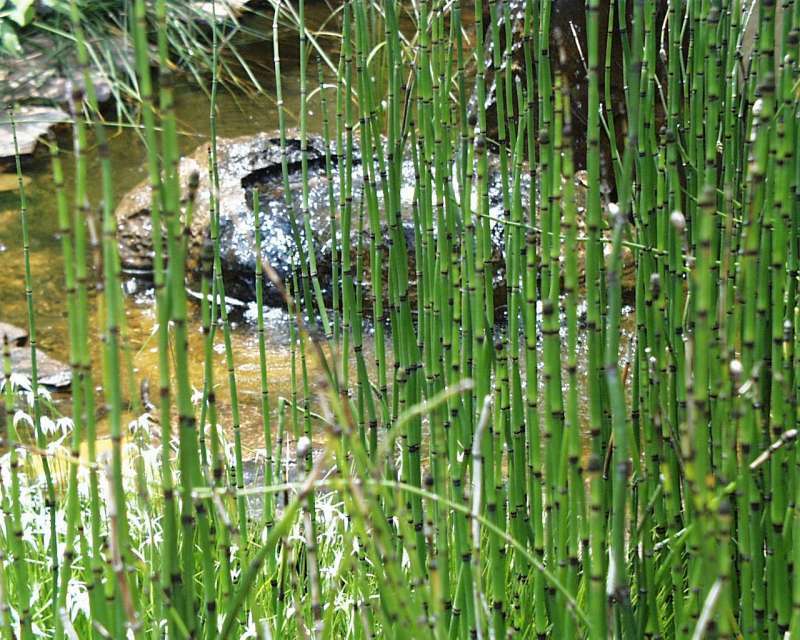 A magnificent collection of scouring rush (Equisetum) on the pond's edge. I have seen this plant in abundance along the Pedernales Riverbank.